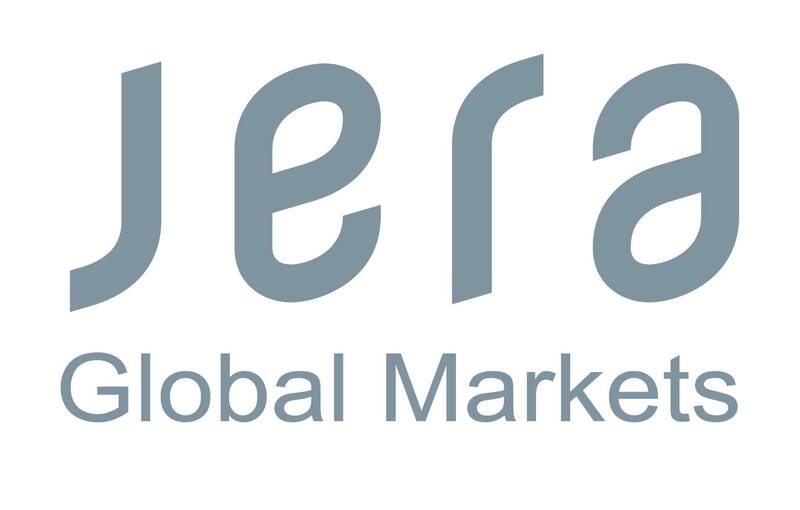 JERA Global Markets is a leading utility-backed seaborne energy trader specialising in LNG, Coal and Freight with a platform to trade across all key markets (North America, Europe, Middle East, Africa and Asia). We operate one of the largest seaborne energy portfolios in the world which gives us an in-depth understanding of the way local, regional and international energy markets behave. These insights enable us to help our customers increase security of supply, optimise their portfolios, create value and reduce the level of risk in their asset portfolios. 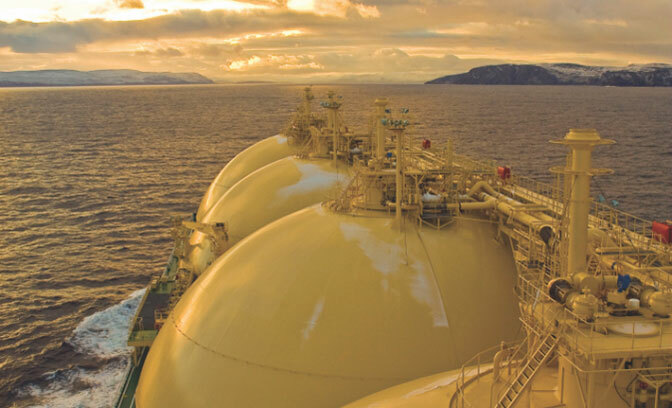 The LNG team manages the flexibility of over 35 million tonnes of supply each year, with structural access to both the European and North American gas markets. 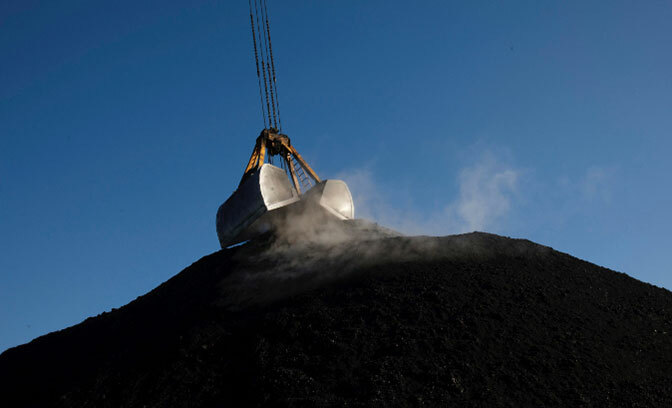 The coal team manages 60 million tonnes of supply each year for its shareholders and third-party customers and operates a major coal terminal in the Netherlands. JERA Global Markets utilises an asset-backed business model. Our core activity is the supply of seaborne energy to the power stations of our shareholders and third-party customers. Our main aim is to help our customers increase their security of supply and provide assistance with the risk management of their assets. JERA Global Markets is strongly capitalised with around $900 million of total equity and $950 million of committed shareholder facilities. It has an A (stable) rating from R&I.